Earlier this year, Israel spies stole a stack of documents from Iran, which Israeli Prime Minister Benjamin Netanyahu used as part of his push to lobby President Trump to withdraw from the Iran nuclear deal. The latest: New details from those documents reveal that the Iranian government was using weapons-design information from a foreign source and was on the brink of mastering nuclear weapon development until it was ordered to stop 15 years ago, reports the Washington Post. 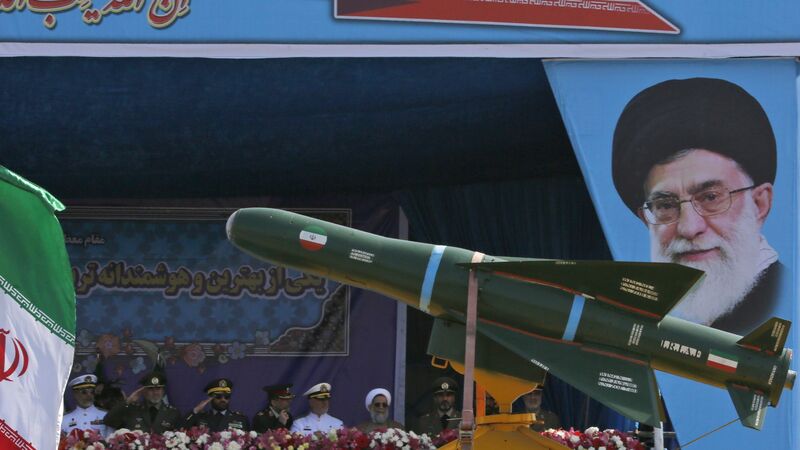 The bottom line: The Israeli government says the documents indicate that Iran was being dishonest about the fact that its uranium enrichment programs were for peaceful purposes — something the International Atomic Energy Agency long suspected. The details: Retrieved in a 6.5 hour intelligence operation, the documents that Israel spies took include partial plans for a nuclear warhead "as well as advanced testing of equipment used to generate neutrons to start a nuclear chain reaction," per the Post. Worth noting: "There is no way to independently confirm the authenticity of the documents, most of which were at least 15 years old ... The Israelis handpicked the documents shown to the reporters, meaning that exculpatory material could have been left out," according to the New York Times.